What we understand so far about the new series. Some new plot details have been announced for 'Stranger Things' season two, which comes as a relief to those who nearly died when they found out that it won't be hitting Netflix until October 2017. Everything from new characters to new monsters are hinted at ahead of the show. What can we expect from 'Stranger Things' season 2? As you've probably already gathered, season 2 kicks off one year after events in the first season - that is, one year after Eleven (Millie Bobby Brown) disappeared into the Upside Down and Will finally returned home, albeit vomiting baby demogorgons (probably). Millie Bobby Brown and Winona Ryder return. 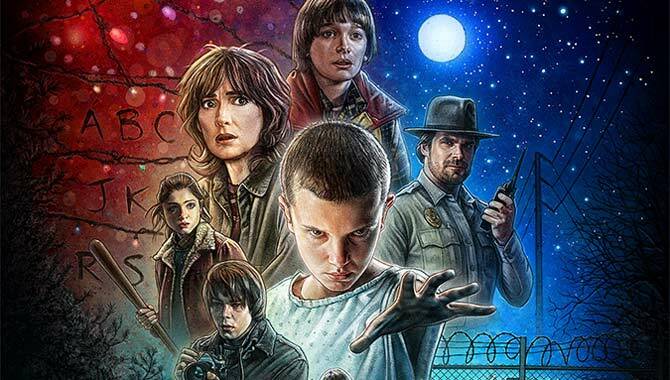 Finally, it has been confirmed that we can expect another season of the much-loved Netflix original series 'Stranger Things' to arrive in the coming months, which means more incredible action from the likes of Millie Bobby Brown, Noah Schnapp and Winona Ryder. Bring on 2017! For those who haven't yet seen the 8-part first season of sci-fi horror 'Stranger Things', it follows the mysterious disappearance of a young boy named Will (Schnapp) and the arrival of an unusual shaven-headed girl with poweres of telekinesis, who is initially only known as Eleven (Brown). 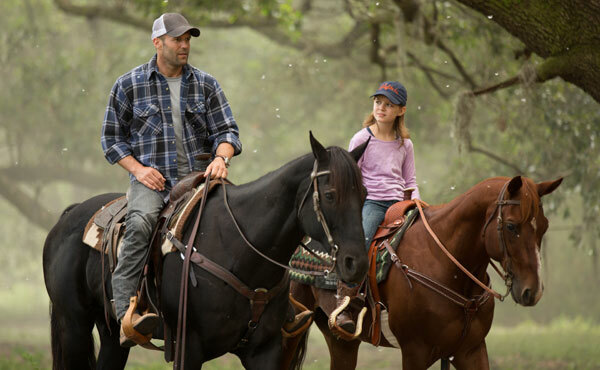 With the help of Eleven, Will's friends find out what's going on behind Will's absence, and eventually he is reunited with his relieved mother Joyce (Ryder). We were left with one hell of a cliffhanger, however, when Eleven became trapped in the same alternate dimension that Will was in, and it seems that the horror is not over for Will himself as we see him coughing up that weird slug in his bathroom. In a newly released short clip, the names of the next nine episodes were unveiled ('Madmax', 'The Boy Who Came Back To Life', 'The Pumpkin Patch', 'The Palace', 'The Storm', 'The Pollywog', 'The Secret Cabin', 'The Brain' and 'The Lost Brother) as Netflix revealed: 'In the Fall of 1984, the adventure continues'. So all we know from that is that season two is a continuation of season one, rather than a prequel. 'Stranger Things' debuted on July 15th 2016, and became a critically acclaimed success. Critics adored the talented cast and The Duffer Brothers' homage to Steven Spielberg movies and Stephen King stories. The soundtrack, created by Austin electronic outfit S U R V I V E, was also a hit and will be released on CD in mid-September in two separate volumes. 'Stranger Things' season 2 is set to arrive in 2017. 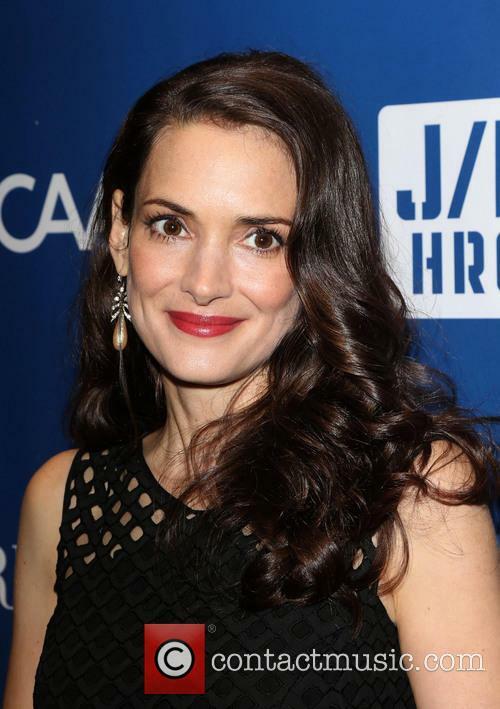 Winona Ryder: "Im Sick Of People Shaming Women For Being Sensitive And Vulnerable"
The ‘Stranger Things’ actress first opened up about her experiences with anxiety and depression in the late nineties. 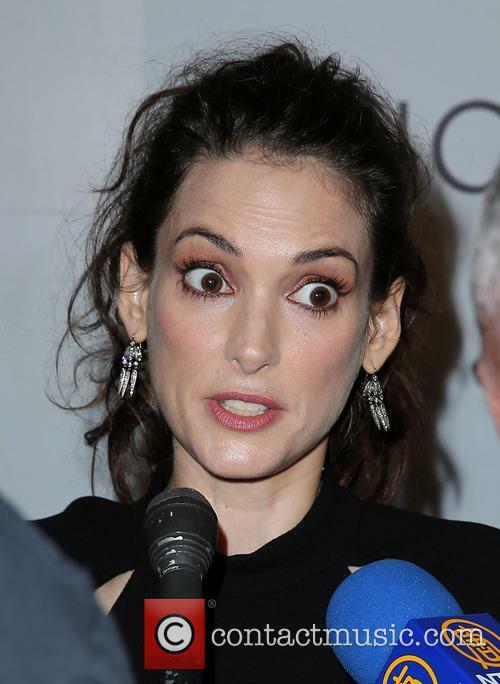 Winona Ryder has said she’s sick of society “shaming women” for being sensitive or vulnerable. The 44-year-old, who returned to acting with Netflix’s ‘Stranger Things’ last month, said she’s been painted as supersensitive and fragile, ever since opening up about her experiences with depression and anxiety in the nineties, but those emotions shouldn't be portrayed as a bad thing. 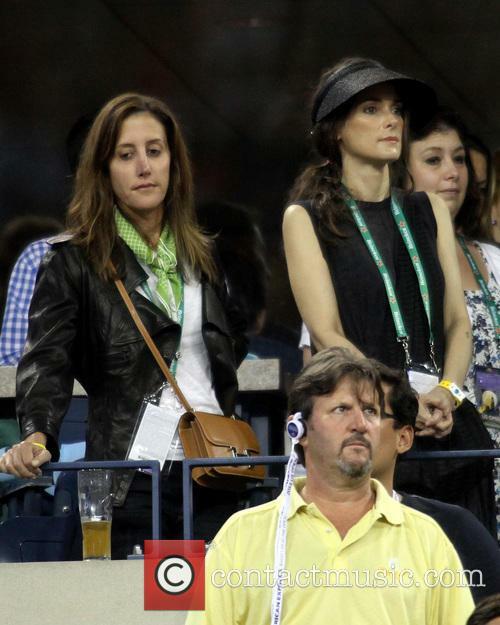 Winona Ryder says she’s perceived as being “supersensitive and fragile”. Continue reading: Winona Ryder: "Im Sick Of People Shaming Women For Being Sensitive And Vulnerable"
The first 8 episodes air today. Everyone loves a good horror series on Netflix and their latest addition, 'Stranger Things', is likely to be no exception. There's something paranormal going on in the small town of Hawkins, Indiana, where a number of unexplained appearances have disturbed everyone, especially that of a school child. If you've exhausted the likes of 'Bates Motel', 'American Horror Story' and 'Hemlock Grove' and need another spook-fest to get stuck into this year, don't miss 'Stranger Things'. It's out today on Netflix and explores the mysterious disappearance of a young boy in 80s Indiana. 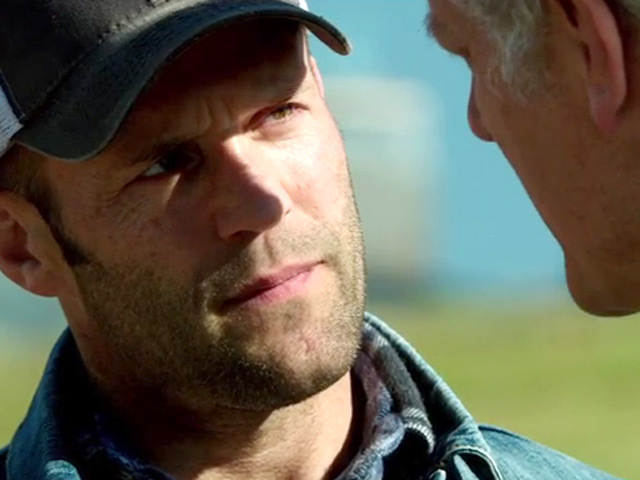 Ryder returns to acting in Netflix’s 1980s drama, which is now available for streaming. Today (July 15) Netflix dropped its latest original series, ‘Stranger Things’, starring Winona Ryder. The drama. which is set in the 1980s, pays homage to retro thrillers and horror movies, as it follows the disappearance of a young boy in a small town. Winona Ryder stars in Netflix’s ‘Stranger Things’. 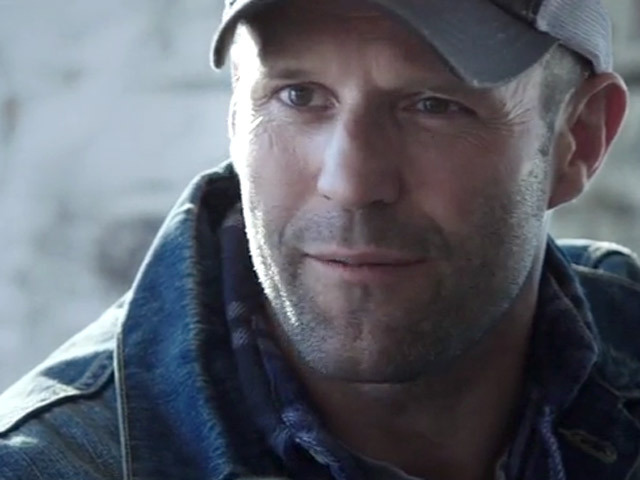 Ryder plays Joyce Byers, a mother living in small town Indiana, whose son Will mysteriously vanishes. With the help of Will’s friends, Joyce tries to discover what happened to her son, but ends up finding that his disappearance is just part of the town’s strange goings on. With an impressive cast, including James Franco, Michael Shannon, Ray Liotta and Winona Ryder, The Iceman is a movie adaptation of the true story of the hitman Richard Kuklinski. Between 1964 and 1986, Kuklinski killed 100 people, whilst working as a hitman and simultaneously upholding a life as a perfect family man. 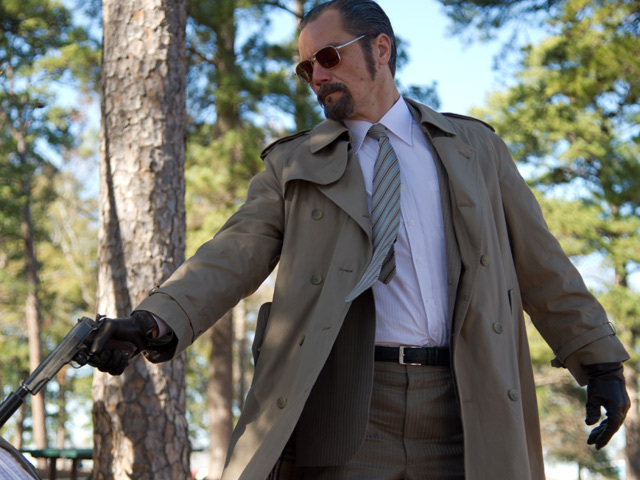 Shannon’s performance seems to be one of the highlights of the movie, with Robbie Collins of The Daily Telegraph commenting “Michael Shannon embodies Kuklinski down to the bone: there are shades of Paul Muni's Scarface in his lighter moments, although for most of the film he looks as if his face might have been hewn from granite.” The Iceman is released on May 3, US and June 7, UK. Richard Kuklinski is a contract killer who has murdered over 100 men for a variety of criminals. He's very good at his job and rarely leaves any traces behind, though his ethics extend at least to a refusal to kill a woman or a child - even if they are key witnesses to a terrible crime. Whilst earning enough as a hitman to live a more than comfortable life, he is a family man with daughters and a beautiful wife who he truly dotes upon. They have no idea about his questionable career and he intends to keep it that way, but with constant reminders that he's not the loving family man he tries so hard to be and ever more dubious jobs being put upon him, he is set to lose everything . 'The Iceman' is the true story of the real Richard Kuklinski who was arrested in 1986 after his prolific work as a hitman for several major crime rings. It has been adapted by Ariel Vromen ('Danika', 'Simple Lies'), who co-wrote the screenplay with Morgan Land ('Simple Lies'), with the story being taken from Anthony Bruno's book 'The Iceman: The True Story of a Cold-Blooded Killer' and the Jim Thebaut documentary 'The Iceman Tapes: Conversations with a Killer'. It is set to hit cinemas on June 7th 2013. With a snappy sense of childish curiosity and lavishly skilled animation, Tim Burton makes one of his most endearing and enjoyably offbeat movies in years. It's actually a remake of a half-hour short he shot in 1984, fleshed out with terrific side characters and a much grander plot. But it's also been painstakingly made with detailed stop-motion animation that's both artistic and witty. 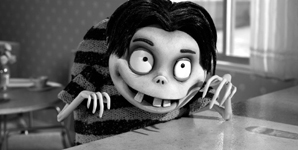 Set in what looks like the suburb from Edward Scissorhands, it's about lonely teen Victor Frankenstein (voiced by Tahan), whose best friend is his dog Sparky. When Sparky dies suddenly, Victor gets an idea from his science professor (Landau) to reanimate him. And it works! Victor hides this from his parents (O'Hara and Short) and the nice girl (Ryder) next door, but chatterbox classmate Edgar (Shaffer) blabs to some other kids in school, who decide they need to make their own science projects a lot more interesting. Suddenly the whole town is under siege by undead pets. The film looks like a classic monster movie, shot in black and white with deep shadows and expressive faces, plus a hilariously entertaining attention to detail that will make you want to see the film over and over again. It's also packed with gags about the genre, including the names of characters, sudden sight gags (like the Bride of Frankenstein hair of the zapped poodle next door), and more witty references such as Gremlin-like sea-monkeys and a Godzilla-like reanimated tortoise (named, of course, Shelley). There's even an old Christopher Lee Dracula film showing on the TV. 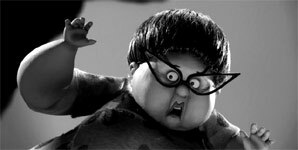 But the best thing about this film is the way it never relies on us getting the jokes: Burton has created his own classic too. 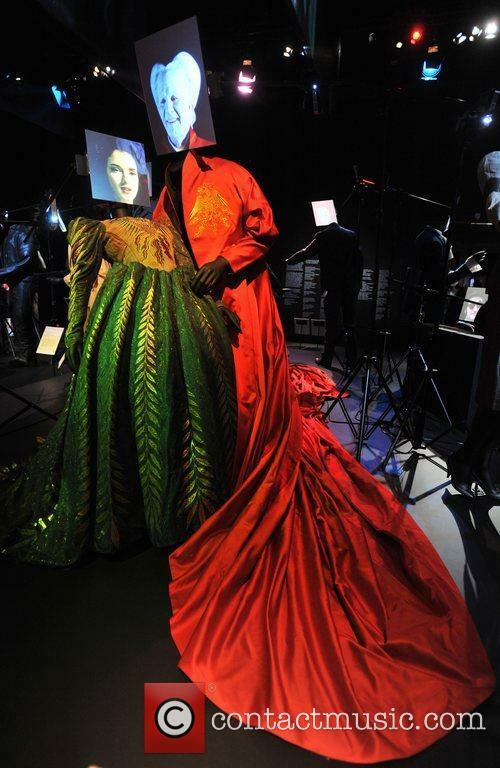 Bram Stoker's Dracula, Dracula, Winona Ryder, Elisabetta and Gary Oldman - Bram Stoker's Dracula - Winona Ryder as Elisabetta and Gary Oldman as Dracula Wednesday 17th October 2012 Hollywood Costume - press view held at the Victoria and Albert Museum. 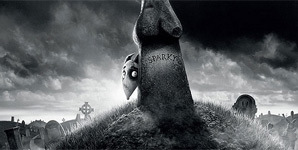 Time Burton has returned to his roots with his latest feature, Frankenweenie, a reimagining of a short that Burton first made nearly three decades ago in 1984. The original 1984 short follows a young horror film fanatic named Victor Frankenstein who, after his beloved dog is mowed over by a car, sets out to revive his dead pet using the only means he knows how to. At 90 minutes long, the reimagining is three times as long as the original and will look to give his characters the detail and back story he could have only hoped to have given them back in '84. The new film not only pays homage to the original, but as Burton has admitted in recent interviews, the film also to horror films of days gone past. The film also sees Burton team up with some of his past collaborators that have been absent from some of his recent films. Whilst long-time regulars Johnny Depp and Helena Bonham Carter are left off the bill, the film does reunited Burton with Winona Ryder and Martin Landau for the first time since the 1990's. Victor Frankenstein is a young boy with an interest in science and home movies. The star of his home movies is his beloved bull terrier, Sparky. Victor and Sparky are very close, so the young boy is devastated to learn of the death of his dog. If anyone, Tim Burton needs a serious haircut. In most interviews, he looks like he's been dragged from a two week bender (got a better explanation for those obnoxious shades?). For a man who has based his entire career on being the most visually-daring, commercial director, he looks awfully drab and unkempt. 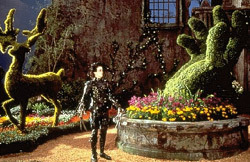 One can see how a character like Edward Scissorhands made his way into Burton's home, with his ability to make everything pretty except himself. In the middle of a suburbs stylized to the nines, the Boggs have made a modest, any-day home for them and their two children. Peg Boggs (Dianne Weist) makes her living as an Avon lady, going door-to-door with second rate beauty products, trying to make the outside meet the (supposed) inside. She is the gentlest woman in her neighborhood by a long shot. So, when she stumbles upon poor Edward Scissorhands (Johnny Depp), a Frankenstein-like creature who has scissors instead of fingers, she feels the motherly instinct to take care of the assembled fellow.